If you’re new to CrossFit we offer an on-ramp course consisting of three one hour sessions in which we introduce you to the basic movements seen in CrossFit workouts. In this group session, limited to four people per class, we review the functional movements and give you a complete overview of what we to expect in group classes. Everyone is welcome regardless of experience or fitness level. You can register by clicking on the orange button below and scrolling down to “on-ramp”. If you prefer, you can also schedule a private introduction and we’ll get you started immediately with a series of personal training sessions. We’ll cover all the movements and get you ready to move into our group classes. You can register for the private on-ramp program by clicking on the link below. 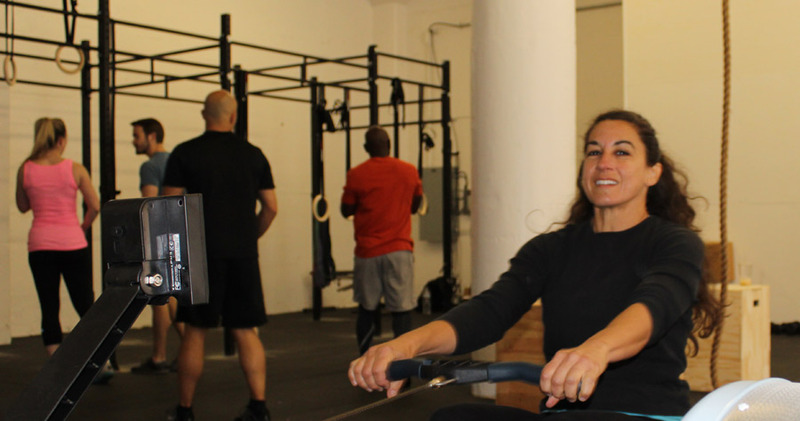 Please contact us at info@crossfitgoldengate.com or by calling 415-609-4002 with any questions at all! Experienced CrossFitters are encouraged to join our classes immediately. 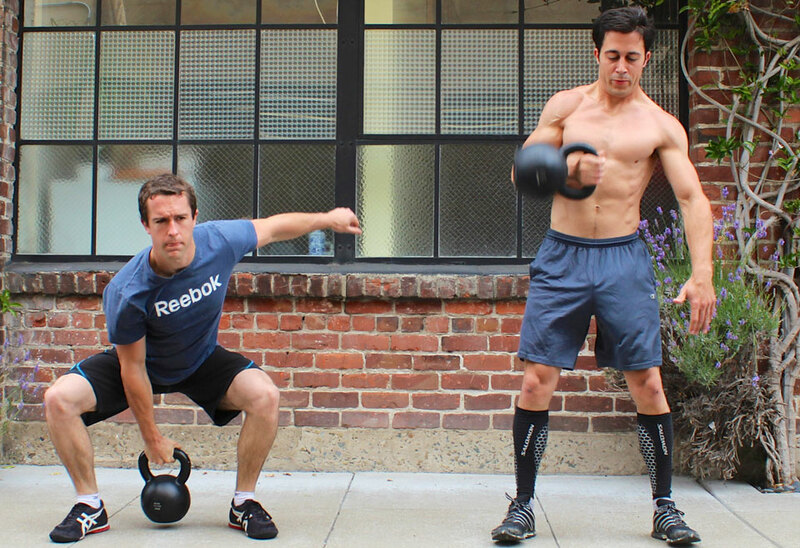 However, it’s important that you have the ability to comfortably perform the nine foundational movements of CrossFit. If you’re a bit rusty speak to a coach we’ll make sure you’re prepared for our regular class sessions.